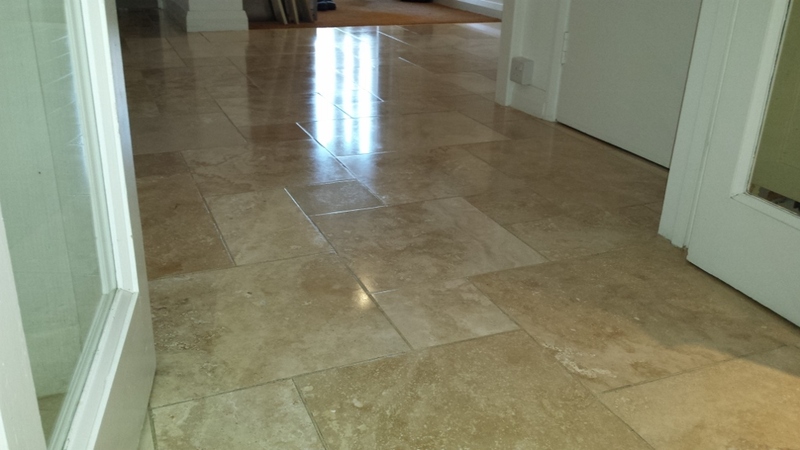 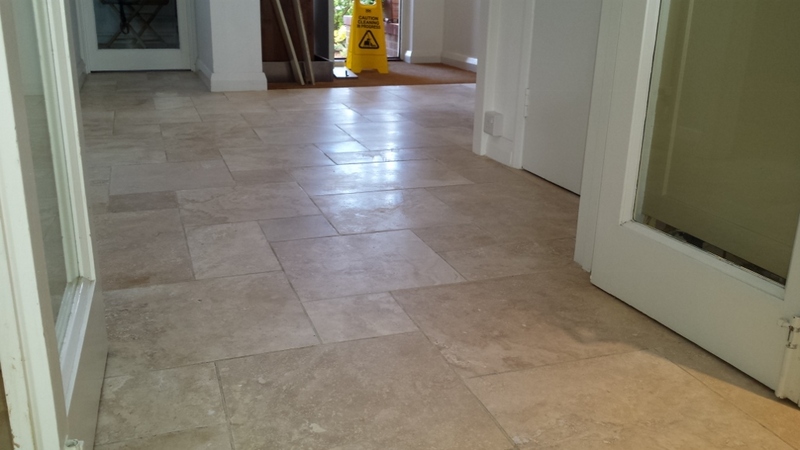 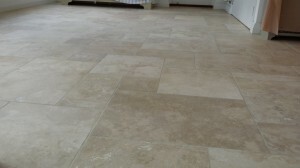 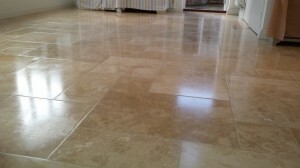 The customer here wanted an easy to maintain, polished looking travertine floor. It had become dull and the grout was a little grubby. 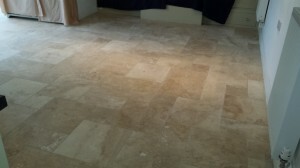 There were also some holes to be filled. 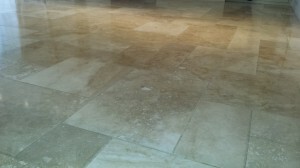 Travertine cleaning and sealing gave them a beautiful sheen to their floor which is easy to maintain. 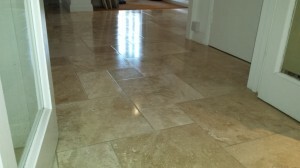 The customer was really happy with the travertine floor cleaning Banbury and would like us back in 12 months time to professionally maintain the floors by giving them a clean and top up the seal. If you would like a free quote for your travertine polishing in Banbury, or any natural stone cleaning in Banbury, then please give us a call on 0800 020 9199 and we can advise on what can be achieved and how.